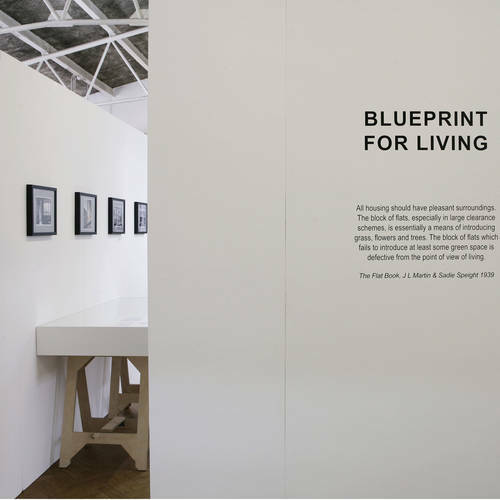 Blueprint For Living works as an art’s focused resource, skilled in research and in commissioning of photography and artworks to gather together the story of communities and areas potentially earmarked for redevelopment or regeneration. 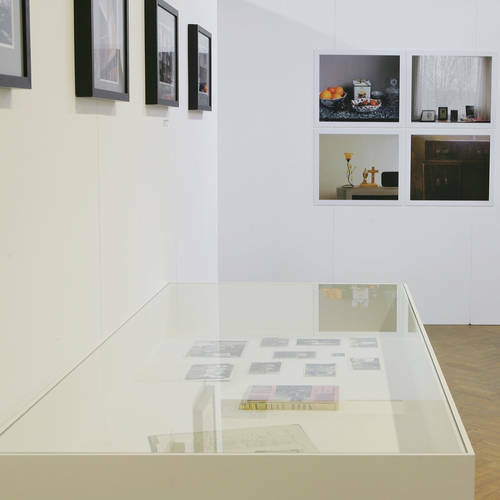 We research, collaborate, create, commission, curate and produce installations and exhibitions to highlight archives uncovered and artworks produced. The aim is to successfully engage communities and the general public through telling the story of an area, development or building. 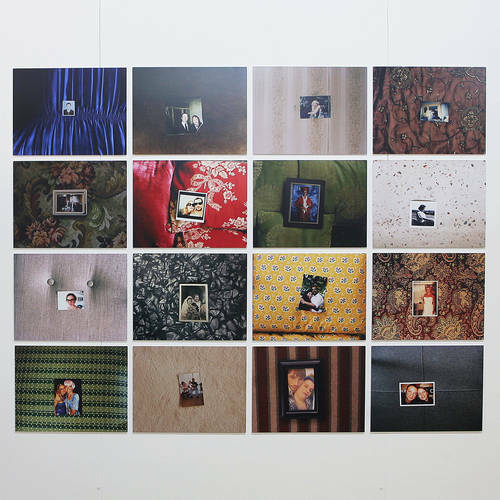 From initial research to uncover archives and the stories of the past Blueprint for Living collaborates with local communities to explore vernacular archives and with established institutions to bring together a narrative. From an arts based perspective Blueprint For Living can identify and advise on the best way to illustrate the information uncovered for each specific commission. 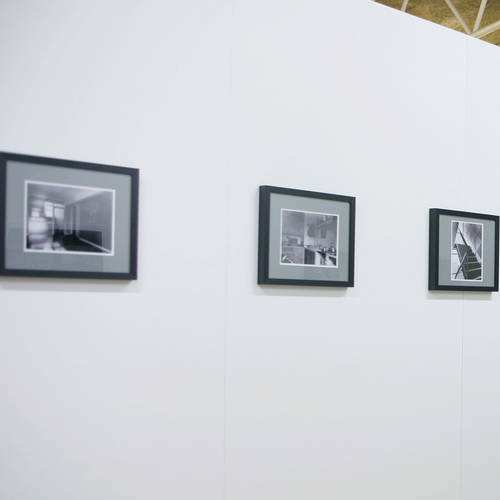 We have experience in commissioning artists and photographers and in creating and producing installations and exhibitions and published material to offer a unique way to engage the public to bring alive the heritage of a local area.